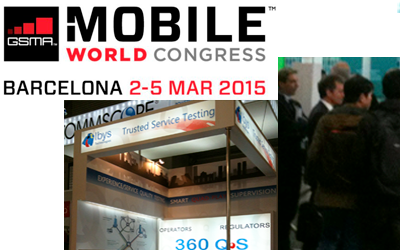 Ibys Technologies whose activity focuses on quality control of telecommunications services, launched during MWC new tools for the supervision of the service of television and video on demand. 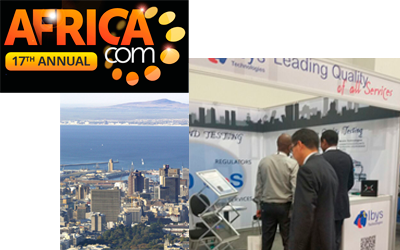 The biggest and best tech event in Africa that gathers together senior decision-makers from the entire digital ecosystem. 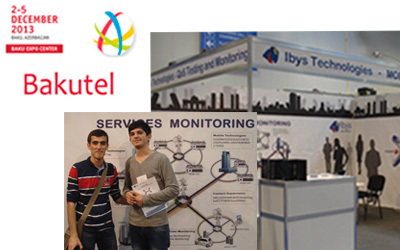 The 19th Azerbaijan International Telecommunications and Information Technologies Exhibition. 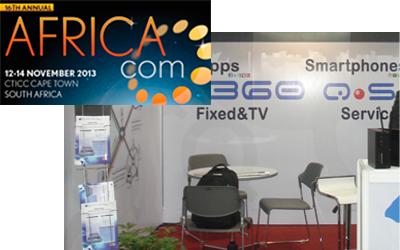 16th Annual AfricaCom: Building Africa's Digital Economy. 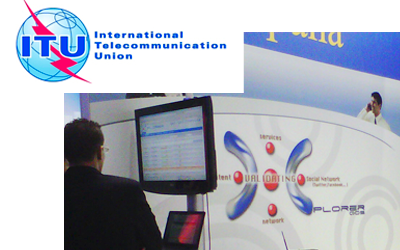 ITU (International Telecommunication Union) is the United Nations specialized agency for information and communication technologies - ICTs. 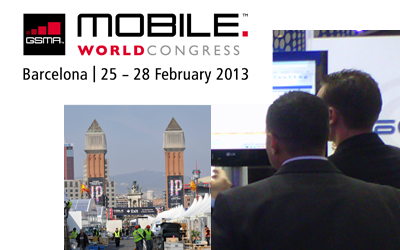 The GSMA Mobile World Congress is the place for mobile leaders to gather, collaborate and conduct business. 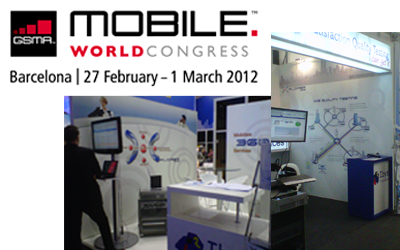 Mobile World Congress 2013 explored the landscape of the mobile industry and celebrated the New Mobile Horizon. GSMA Mobile World Congress of Electronics, Computer science, Technology, Communication in Barcelona. 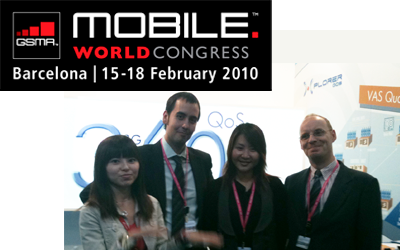 The GSMA represents the interests of global mobile communications industry, and focuses on innovating and creating new opportunities for its membership with the goal of driving growth in mobile communications. 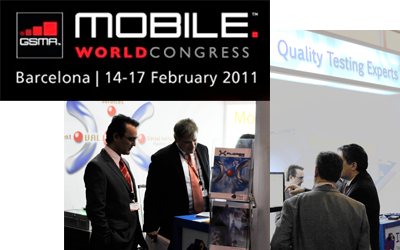 The 2010 GSMA Mobile World Congress took place from February 15–18, 2010. 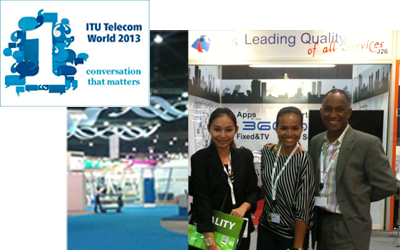 The world’s largest exhibition for the mobile industry.